The sustainable consumer. 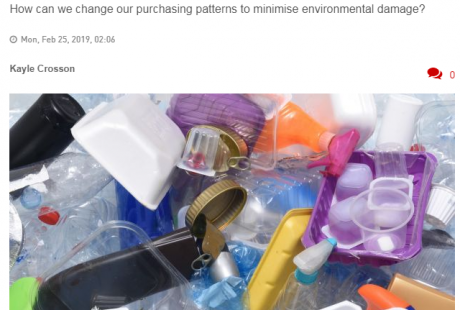 How can we change our purchasing patterns to minimise environmental damage? Carrie Ann Moran, Rediscover Fashion Programme Manger, discusses fast fashion and textile waste with Kayle Crosson in the Irish Times.